Shark culling should be banned. Shark culling is an unpopular decision that invites backlash. Shark culling is a violation of animal rights. Sharks hold a economic and cultural significance to many communities. Shark culling harms marine wildlife. 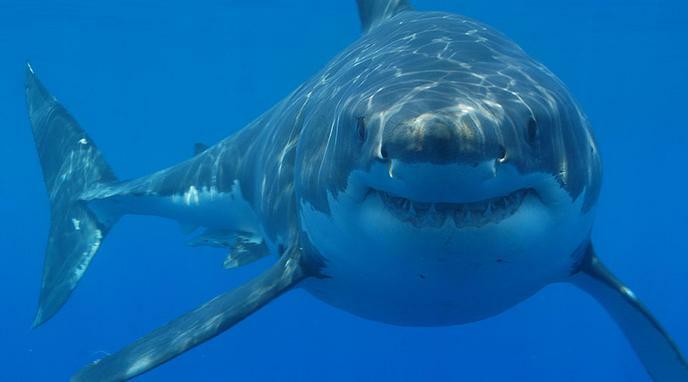 Shark culling keeps people safe by reducing the possibility of shark attacks. Shark culling gives people confidence that they can safely swim in waters where sharks might otherwise be prevalent.